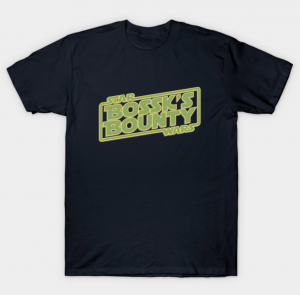 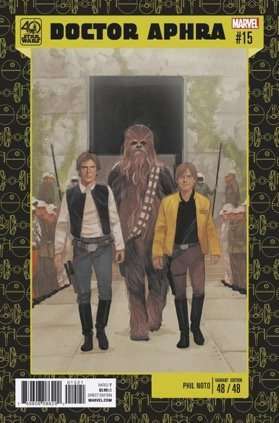 As I am sure you all know Star Wars was first released in 1977, making 2017 it’s 40th Anniversary. 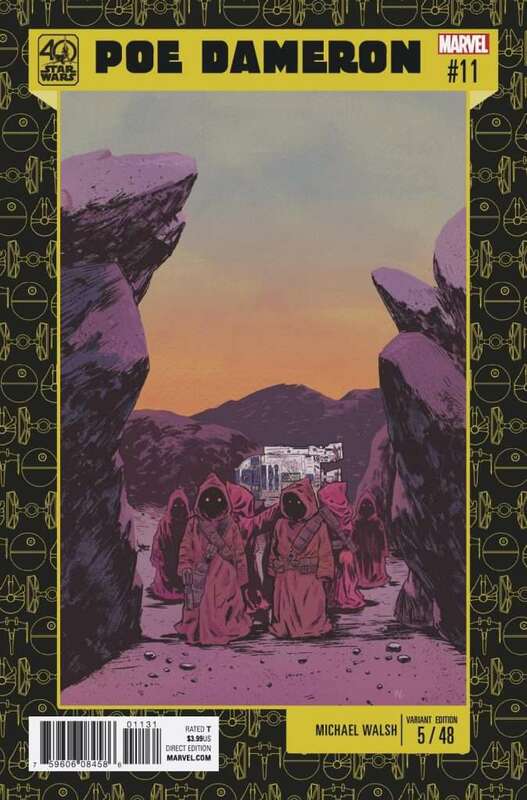 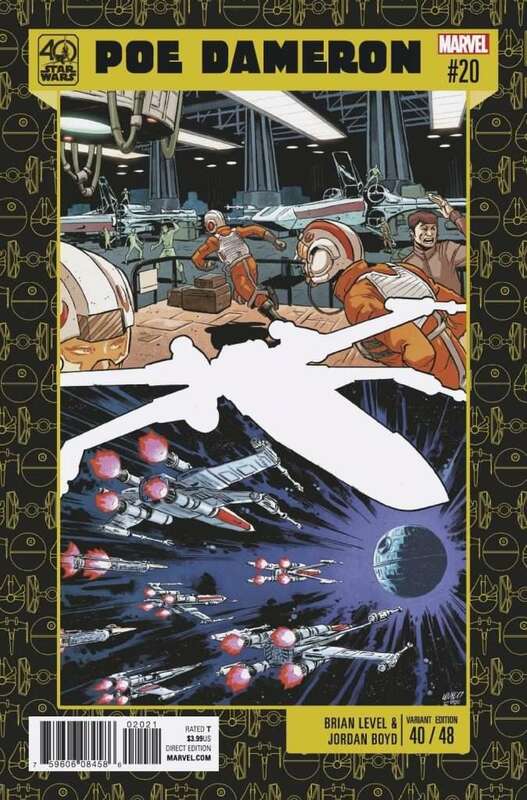 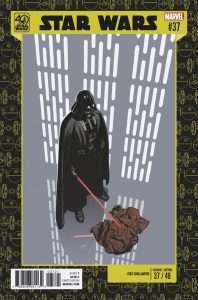 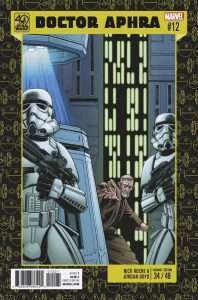 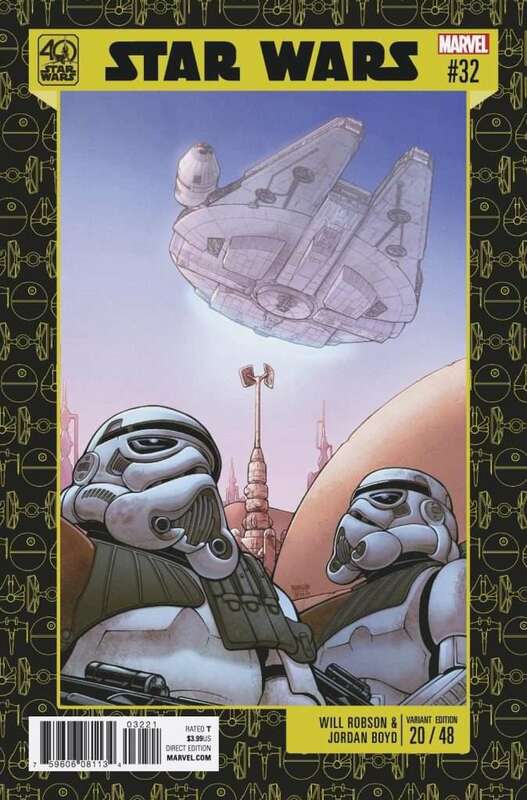 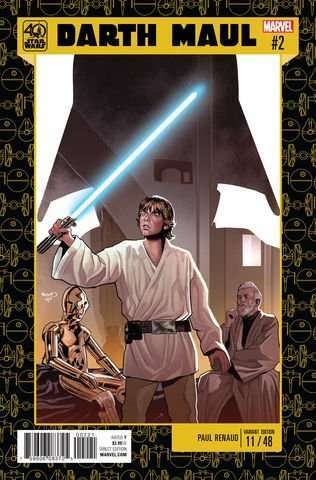 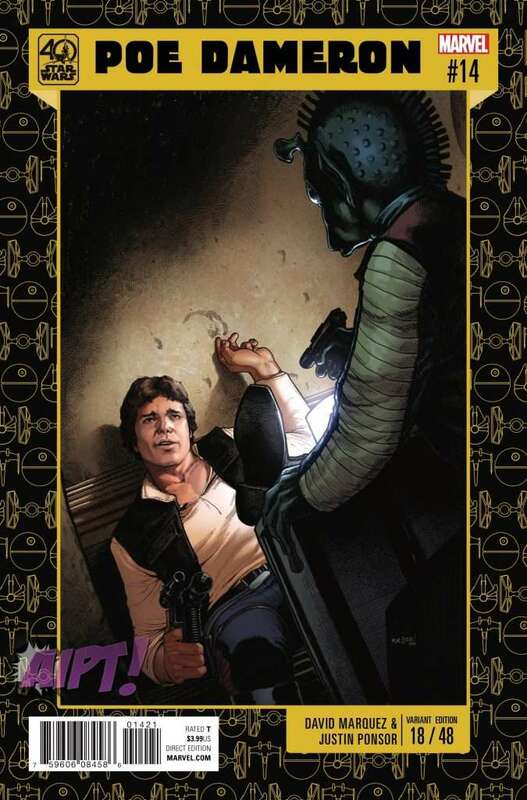 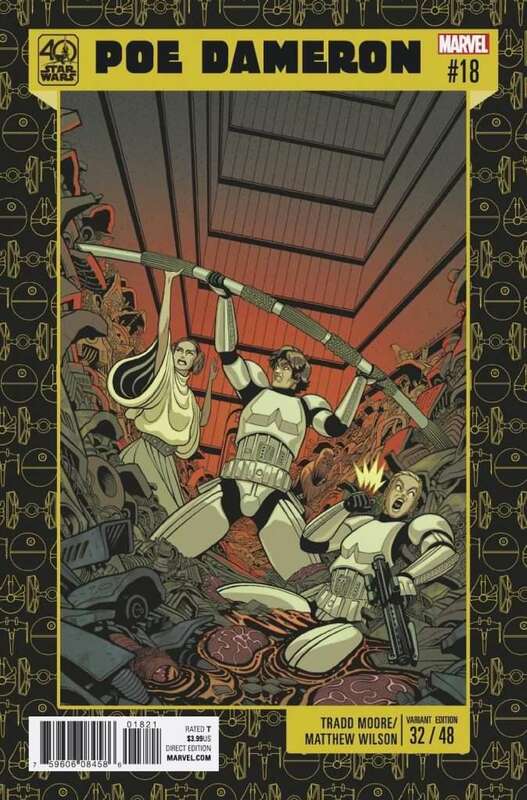 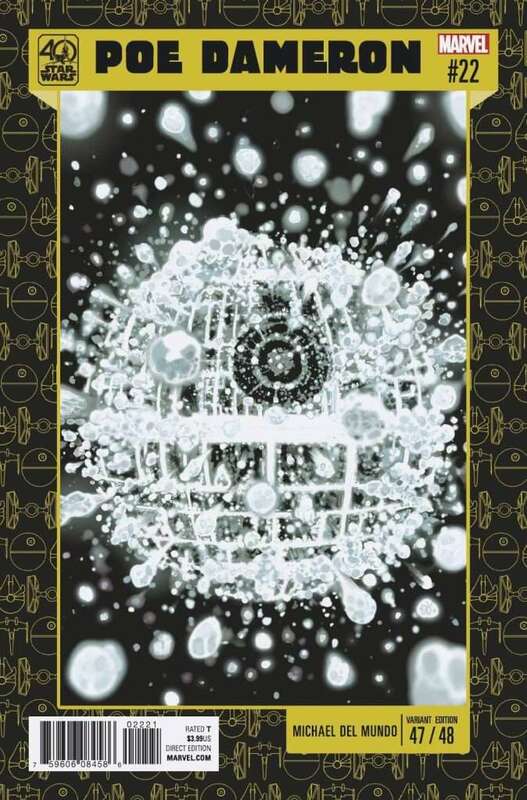 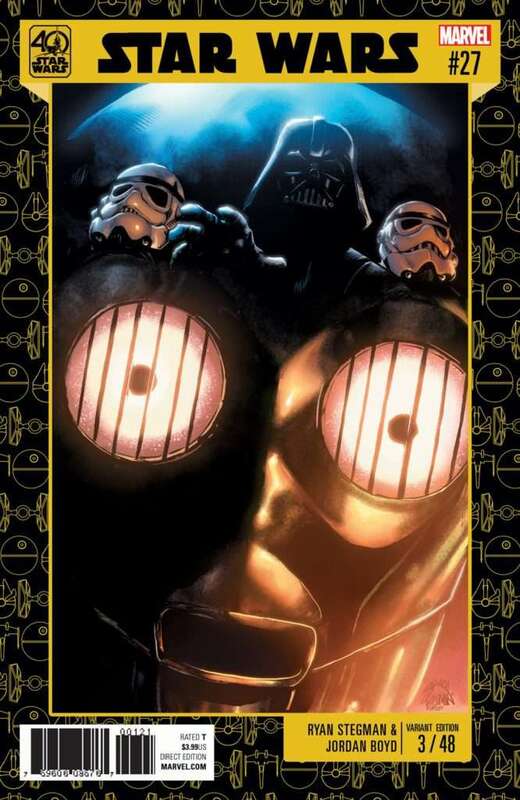 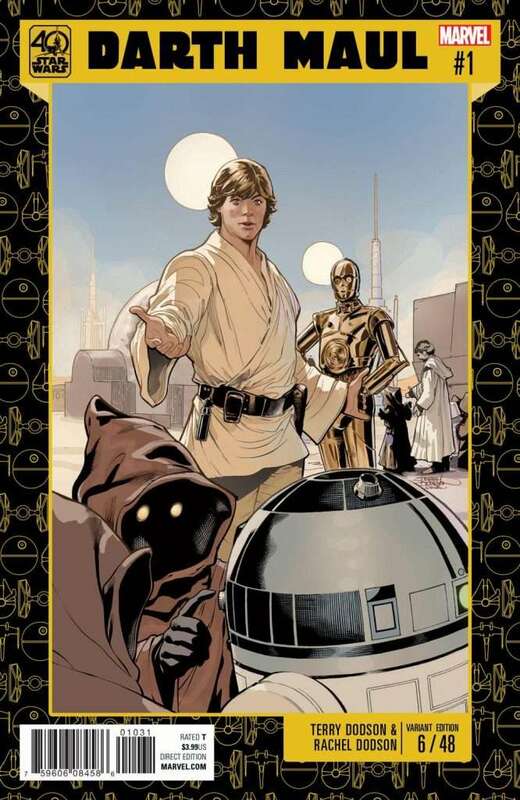 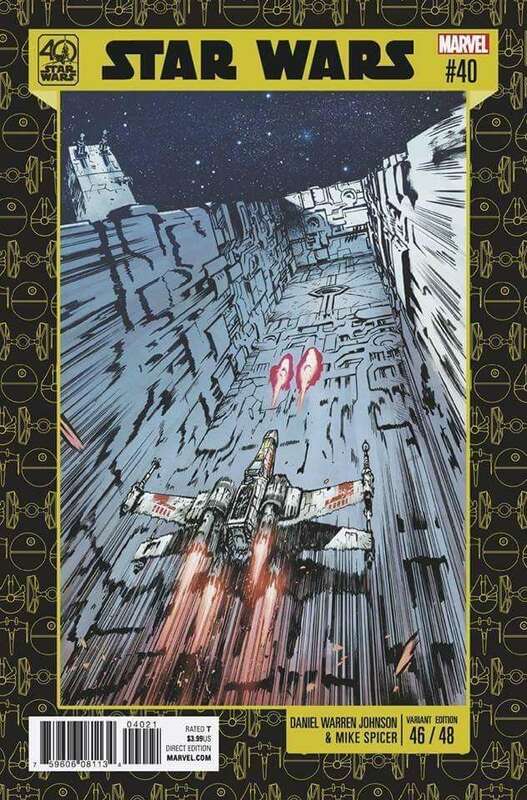 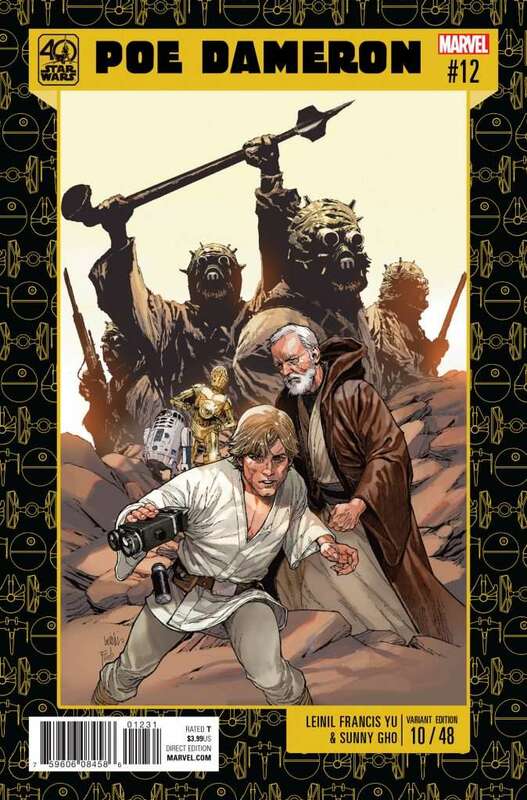 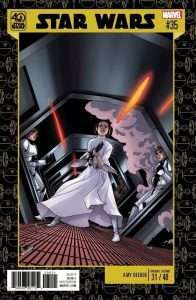 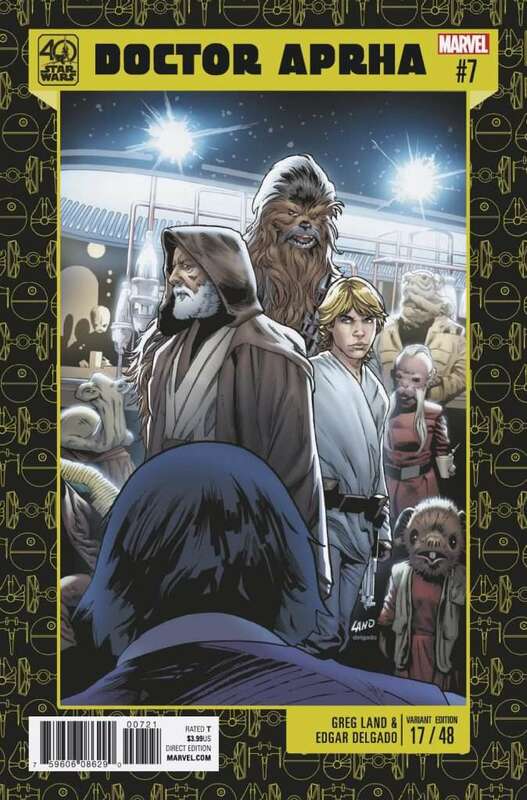 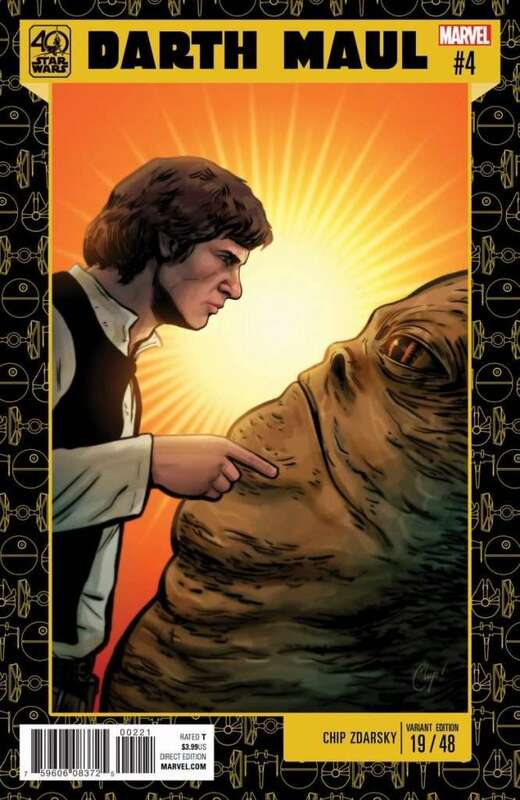 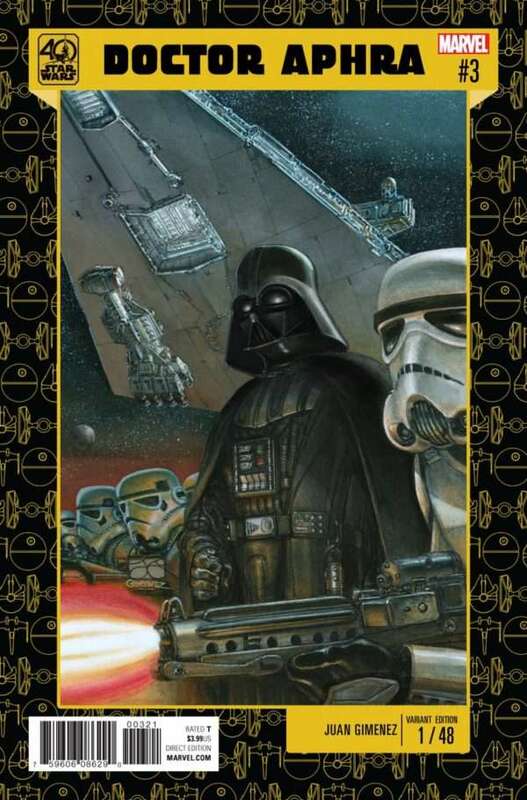 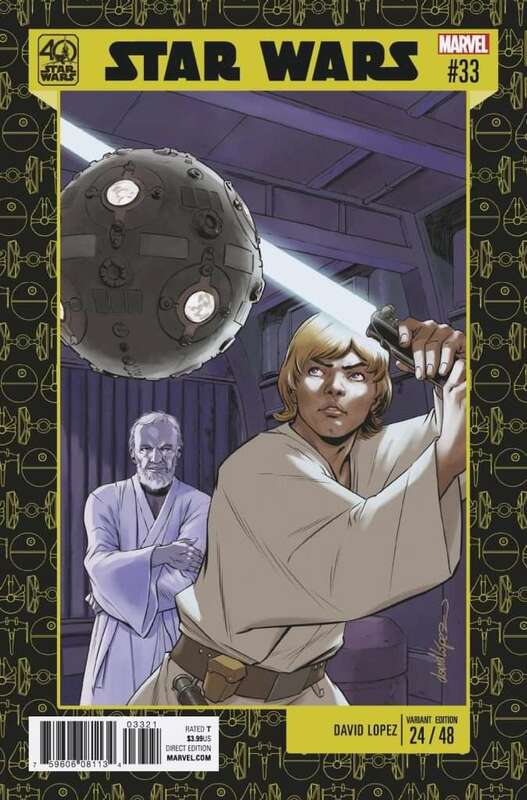 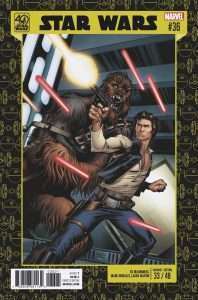 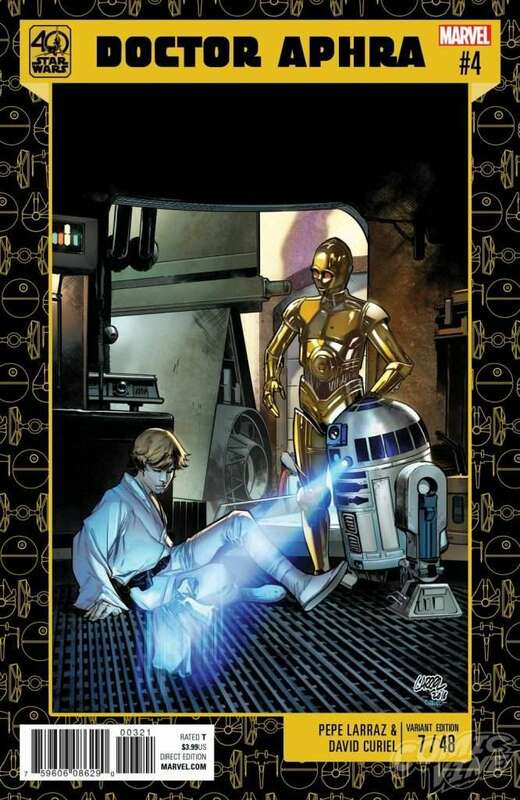 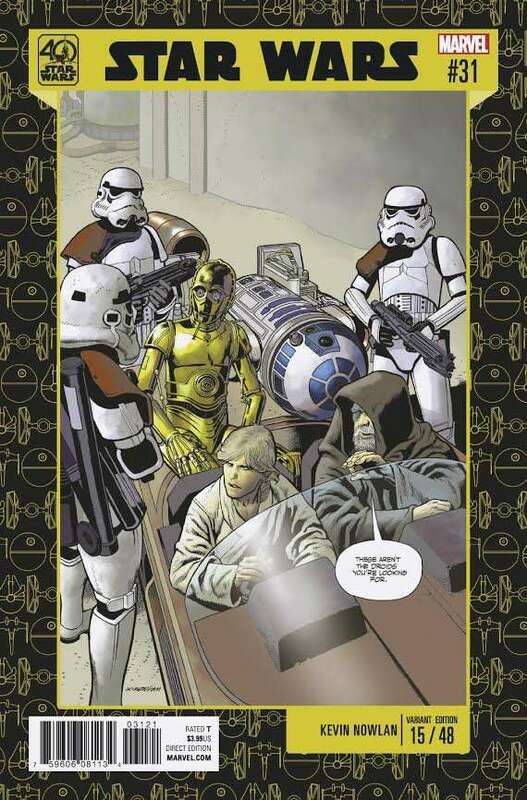 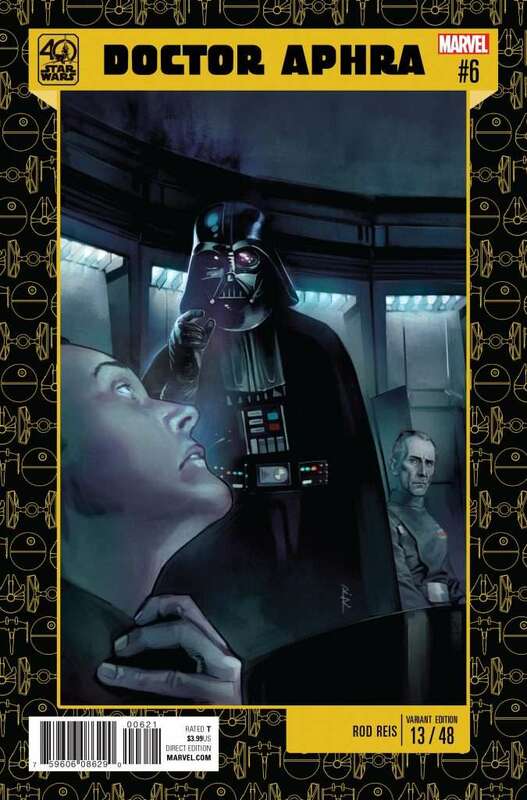 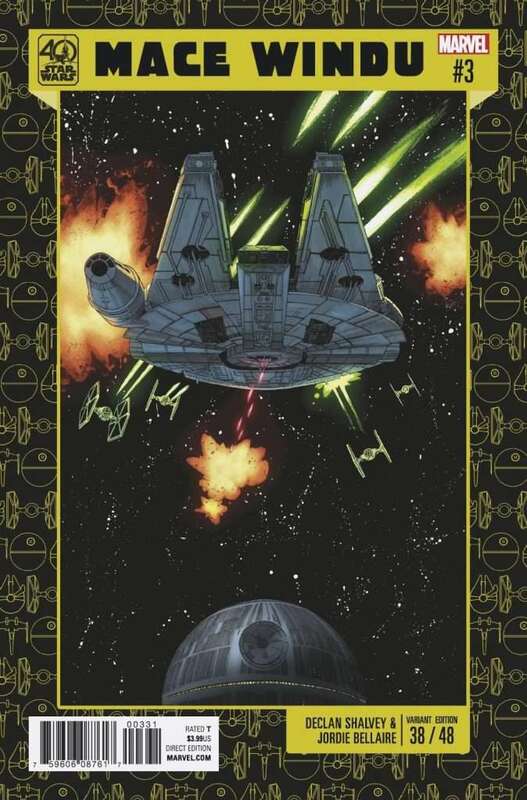 To celebrate this special year Marvel have produced forty eight variant covers for its various Star Wars comics series. 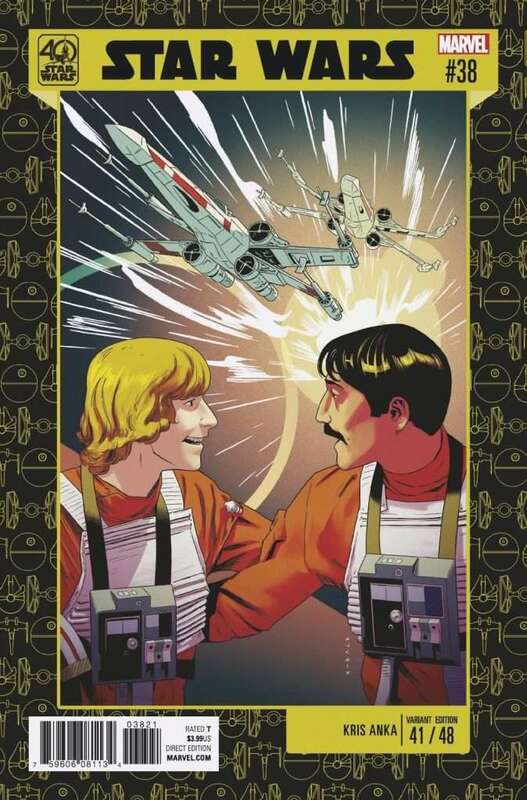 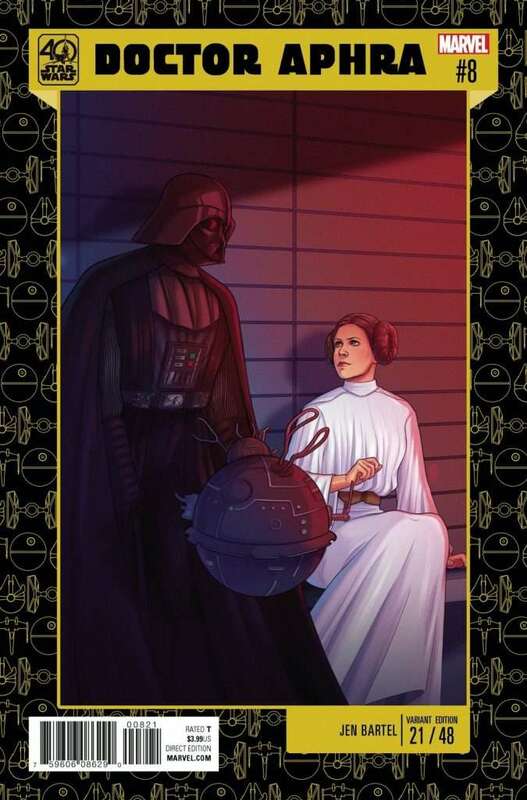 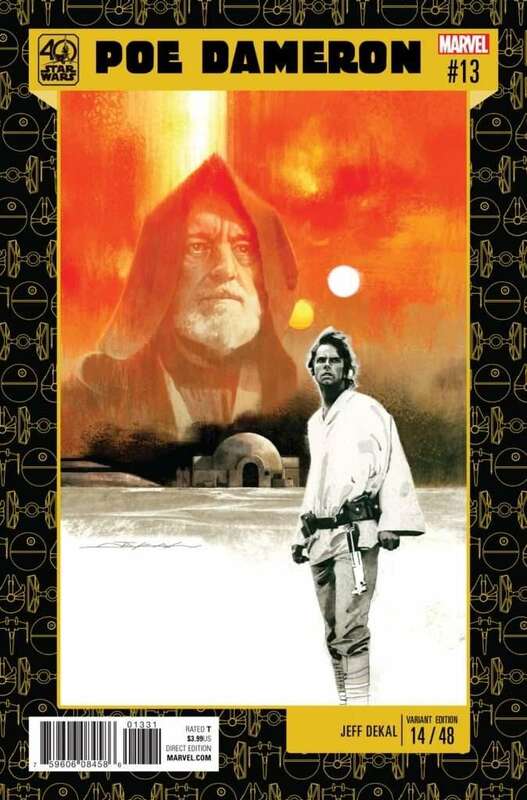 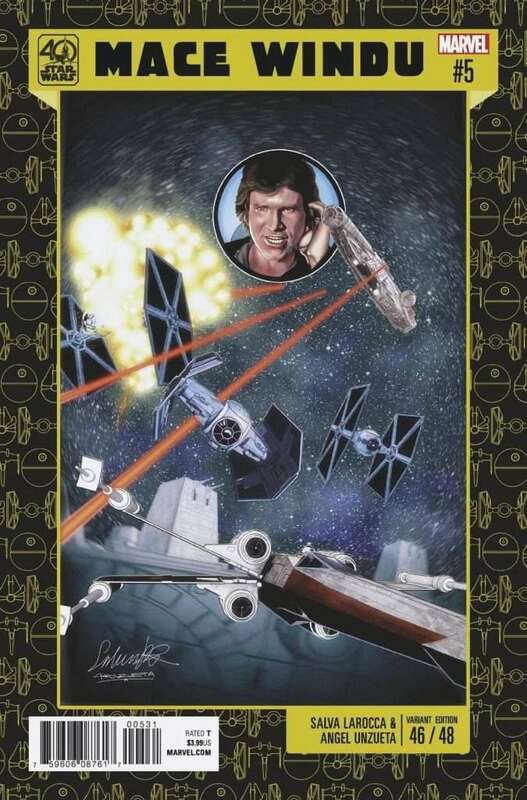 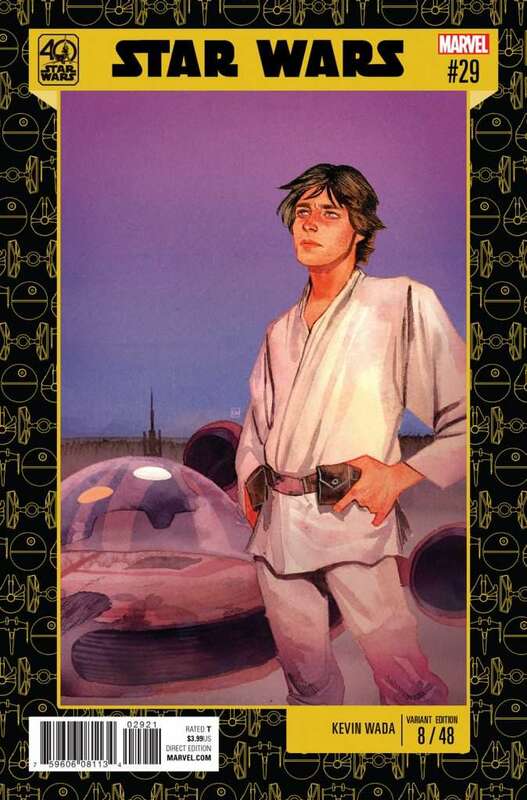 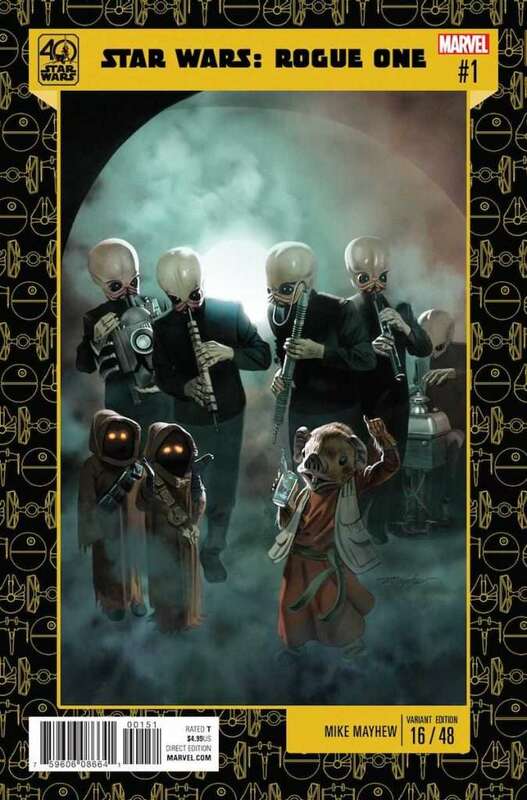 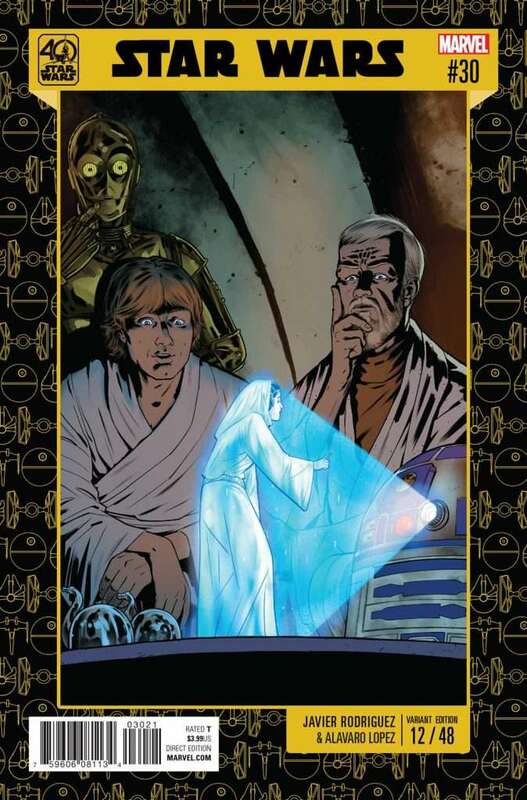 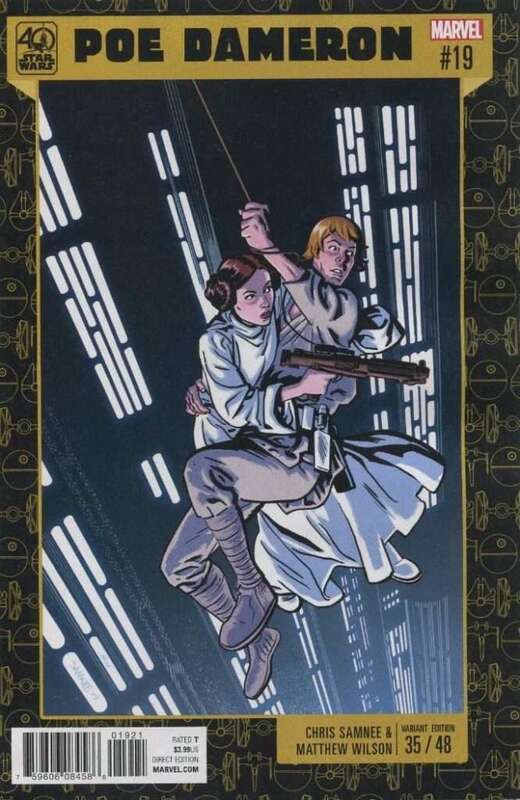 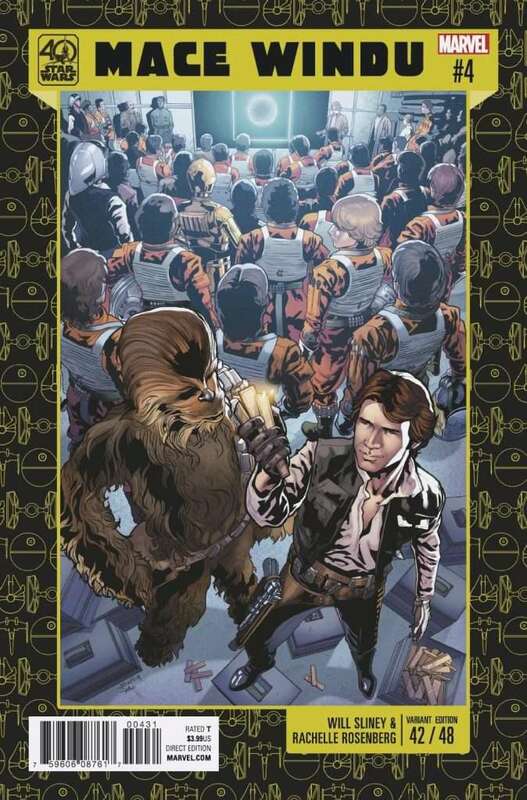 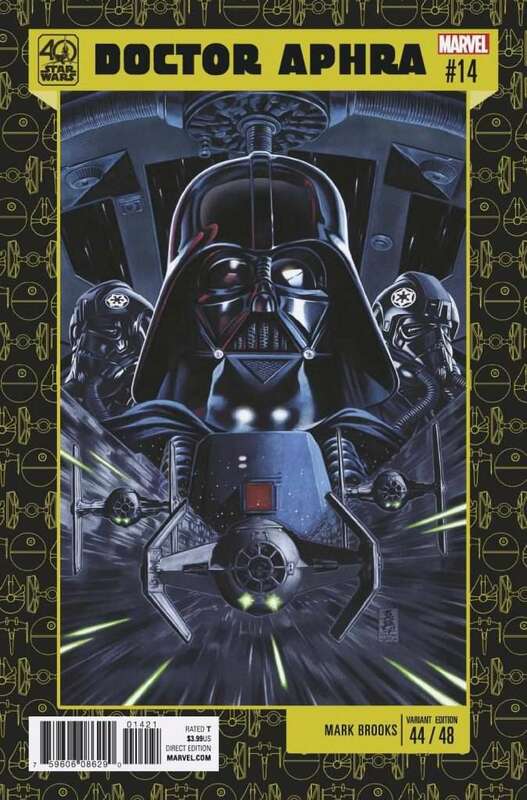 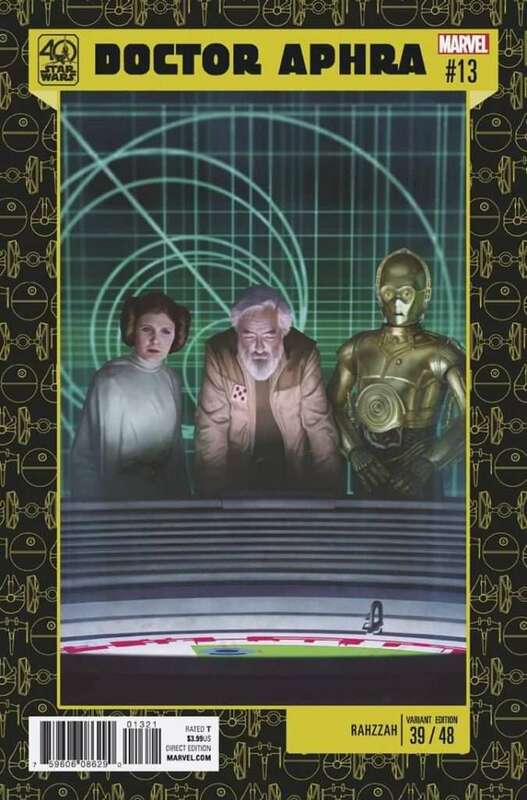 Each cover features a famous scene from Star Wars: A New Hope. 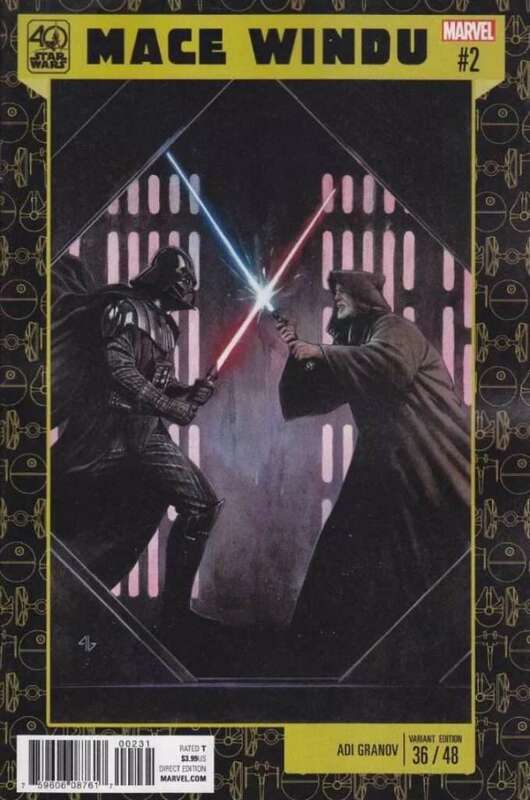 If like me you are an avid collector of comics, and especially variants, then these particular covers are a must have for any collection. 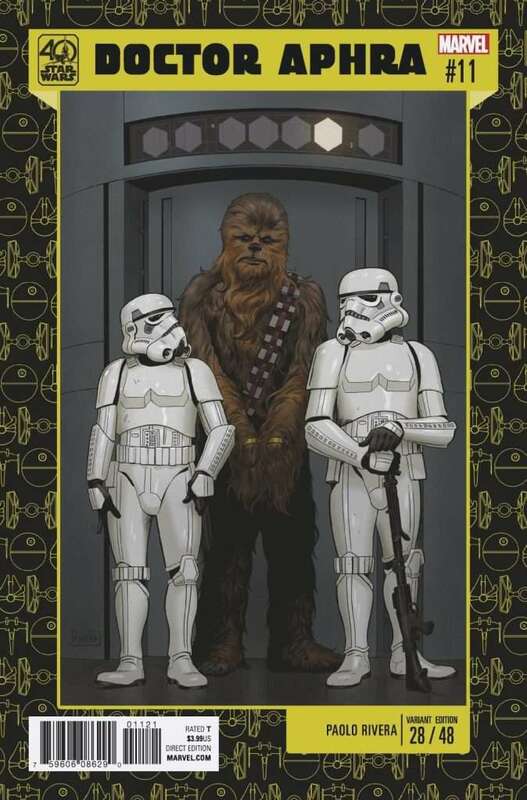 I have created the list below so that new collectors know which comics to find and as a point of reference for the more experienced collectors. 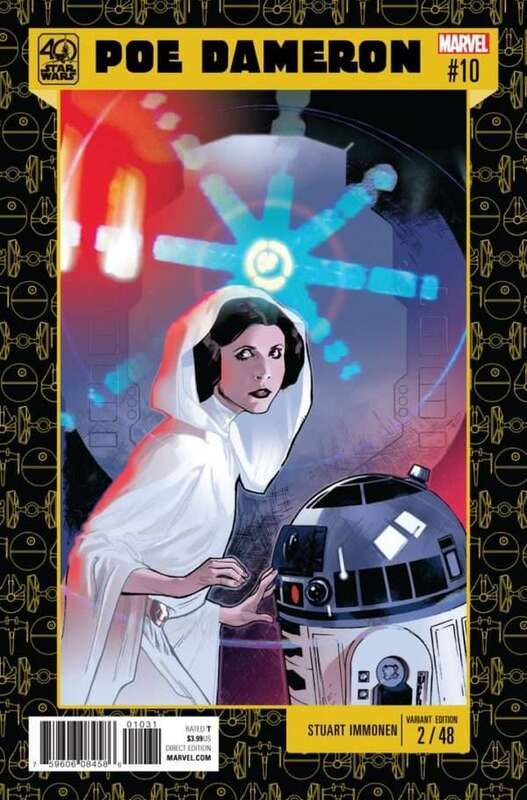 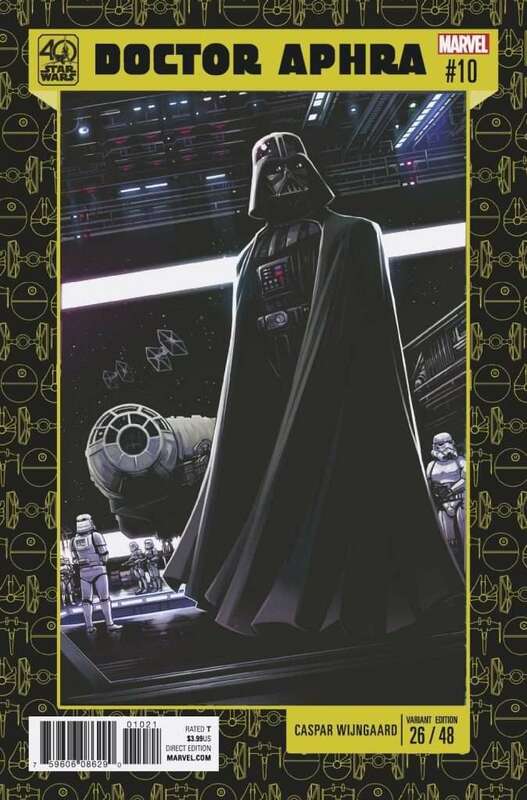 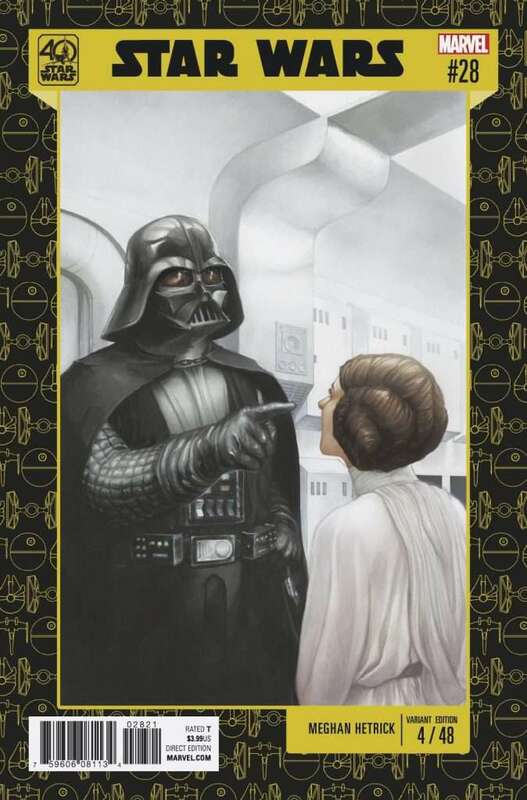 And there we have it, the complete list of all forty-eight Star Wars 40th Anniversary variant covers! 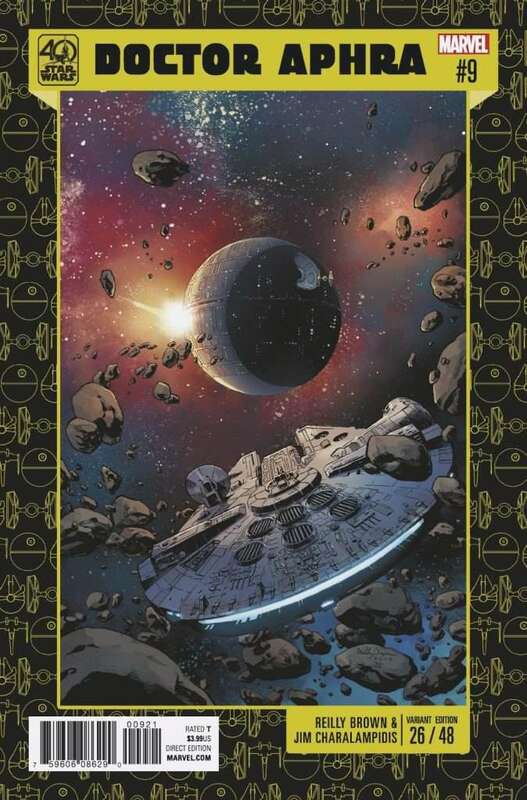 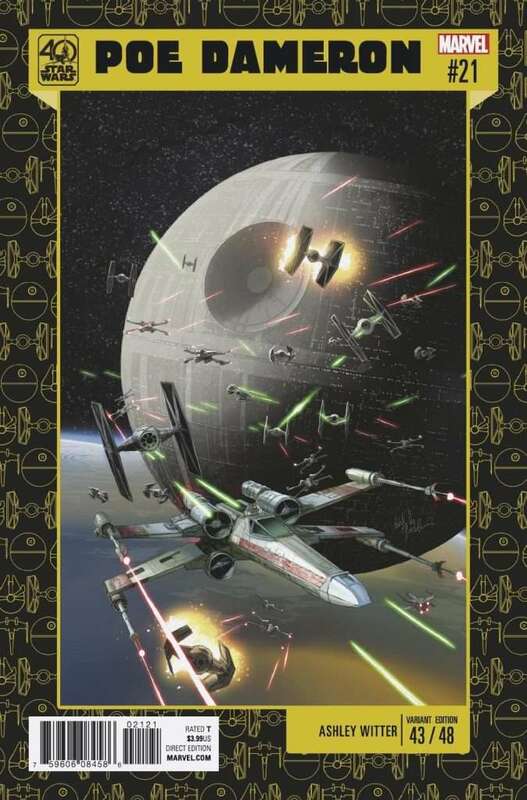 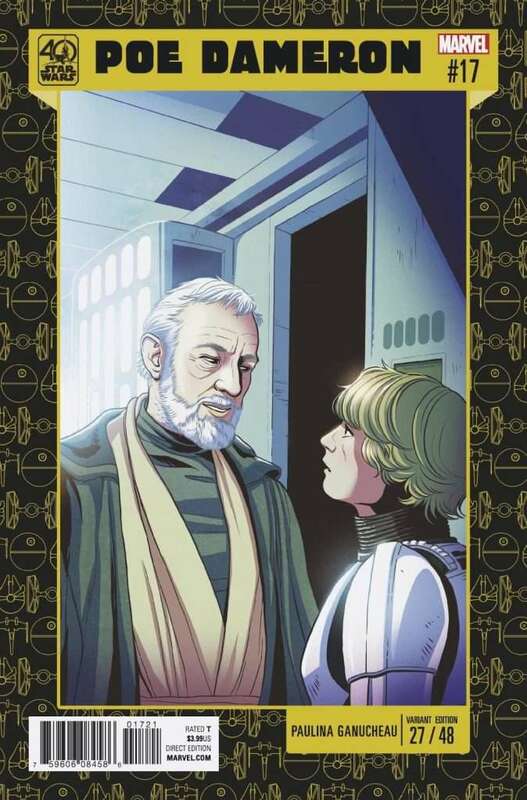 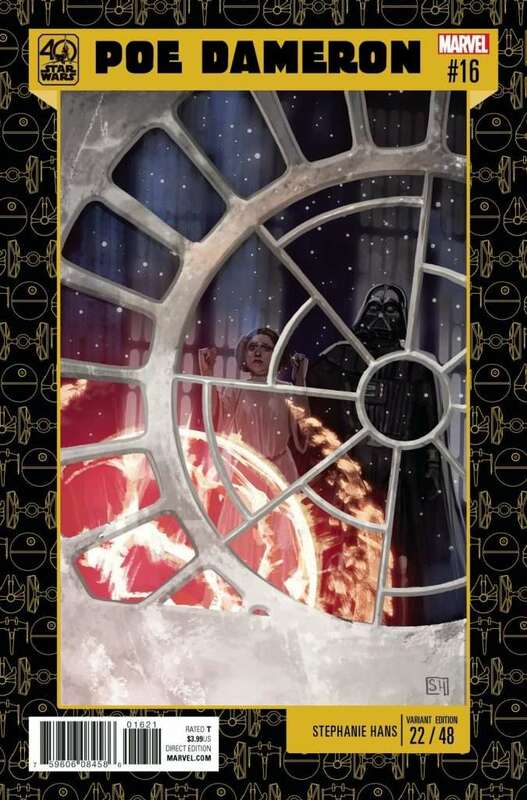 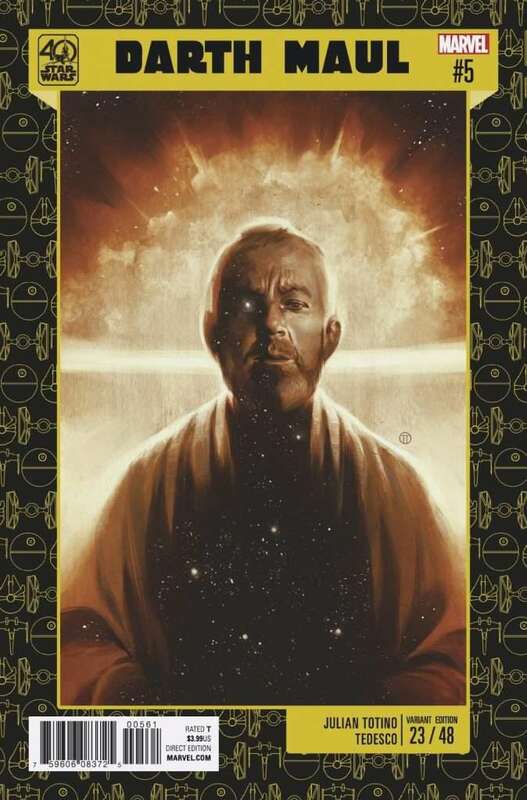 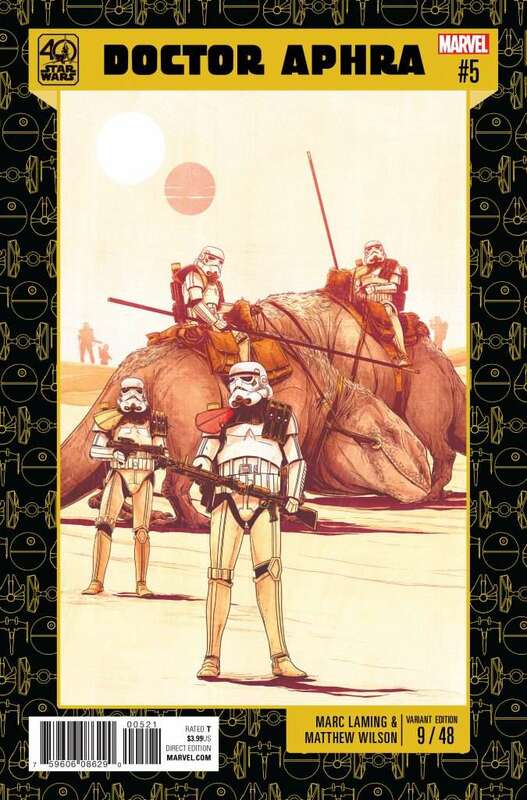 Are you collecting other Star Wars variants? 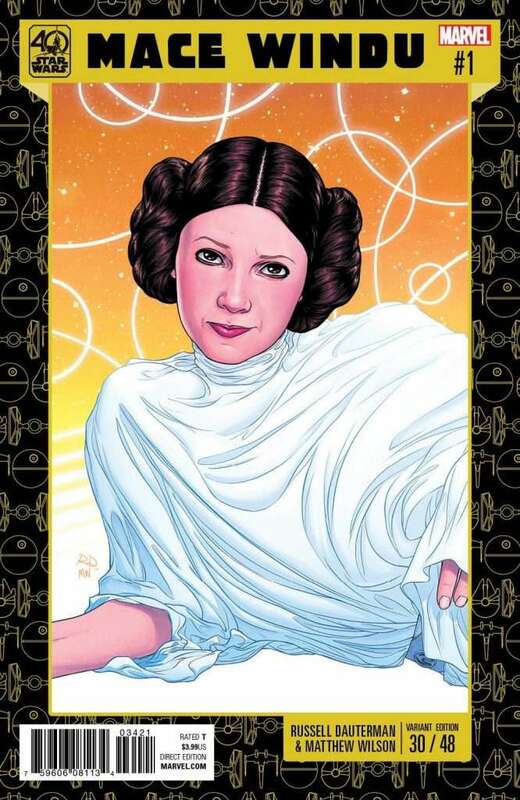 Check out the full list of Action figure variants by John Tyler Christopher. 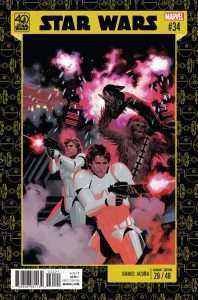 Hi Charlie, no problem – I tried to ask Marvel if they would be sorting the number issue out but sadly didnt get a reply.